and dehumidifying nature. Our range is available in varied thicknesses and colors to suit diverse requirements of clients. and highly durable which supports for different purpose of carrying goods. that depend according to the requirements of the customer. 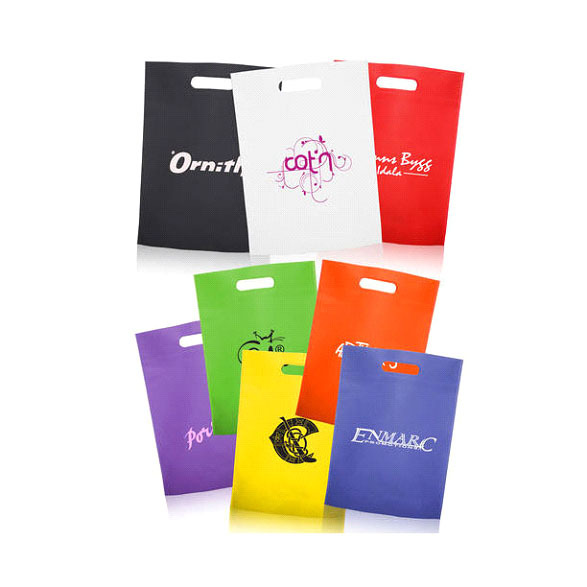 The clients can avail a wide range of Non Woven D-cut Bags from us that are available in different sizes, colors and thicknesses. 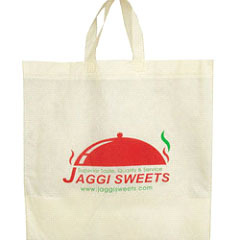 Easy to carry and durable, these Non Woven D-cut Bags are made from special grade PP spun bonded non woven fabric. 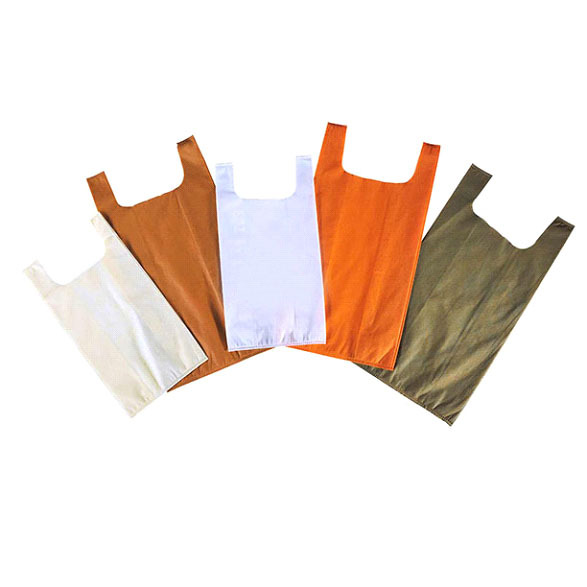 The clients can avail a wide range of Non woven U-cut Bags from us that are available in different sizes, colors and thicknesses. 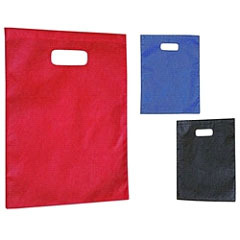 Easy to carry and durable, these Non woven U-cut Bags are made from special grade PP spun bonded non woven fabric. compared to manually stitched bags. 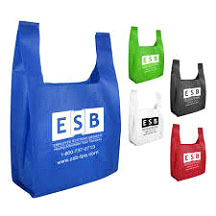 : These types of bags are very popular as shopping bags in garment industry. 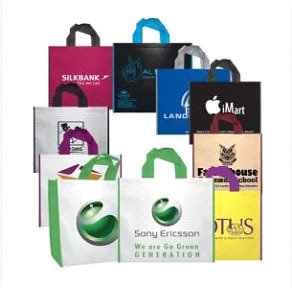 We offer high quality fabric box bags at very competitive market price. 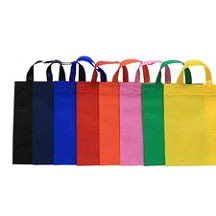 These bags are available in various sizes and colors as per requirement of customers.